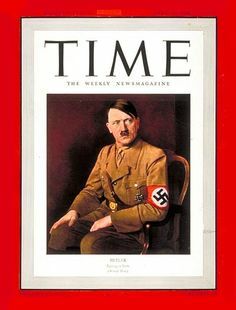 EU Summit Disaster — "Another Victory Like That, and We Have Lost"
Merkel has to be saying to herself, “Another victory like that, and we have lost.” She may have made TIME’s Person of the Year, however, so did Adolf Hitler in 1938. It is not a position of prestige for great achievements, but rather the person who has had the most influence that year whether it was good or bad. 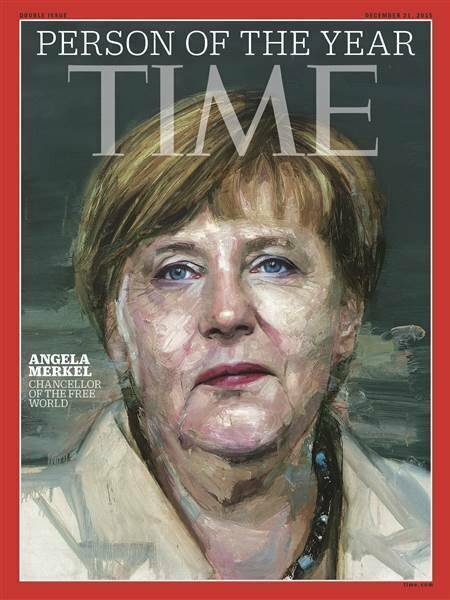 TIME stated that her role in Europe’s crises over migration and Greek debt were the reasons for selecting her. Editor Nancy Gibbs claimed that Merkel had provided “steadfast moral leadership in a world where it is in short supply.” ,The runner-up was Islamic State leader Abu Bakr al-Baghdadi and third place went to U.S. presidential candidate Donald Trump. Last August in Germany, 60 conservative MPs had opposed Merkel’s course on Greece. Instead of providing a “steadfast moral leadership” for Europe, her opposition to Greek restructuring is crushing the Greek people. With regard to Britain, Merkel opposed Cameron’s EU renegotiation plan back in October. It has been more or less her way or no way in Europe and that is starting to fray at the edges within Europe. Meanwhile, Merkel has come under fierce attack for a double-standard due to her planned expansion of the gas pipeline from Russia to Germany despite the Russian sanctions that Italy opposes. The pipeline, Nord Stream Project 2, will supply Germany, but Merkel says this is an economic project with private investors. She prevented a clear EU position against Nord Stream 2. Southern Europe is starting to rise up at last. They have suffered greatly under the euro and its faulty design for their past debts were converted to euros and then the euro rallied from 80 cents to $1.60. This doubled their real historic debts and acted like a strip-mining operation that has destroyed their economies and driven youth unemployment to over 60% in many regions. 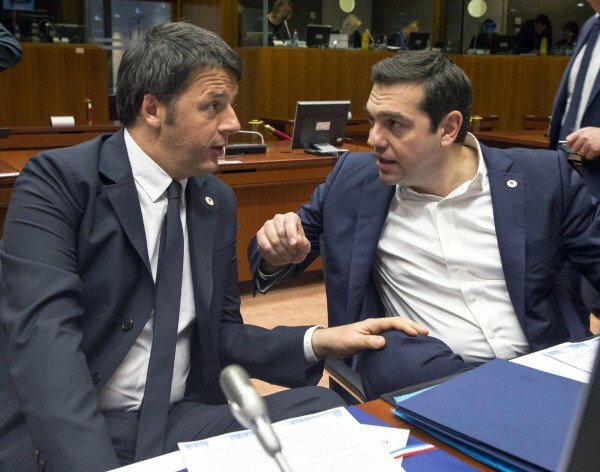 Italian Prime Minister Renzi came out and bluntly said: “There must be an end to a Europe only under German leadership.” The entire structure of the euro may have been intended to create a single currency to end war, but it has been the greatest tool to create division within Europe. The politicians refuse to admit that they made a mistake or take any corrective action whatsoever. The future of Europe seems to be inevitable for no politicians will stand up for the people against the tons of bureaucrats whose jobs now depend on maintaining the euro.